If you’ve met us you probably already know: we are all AT obsessed! The AT is part of the origin story at RRT, but is also what continues to make us who we are. 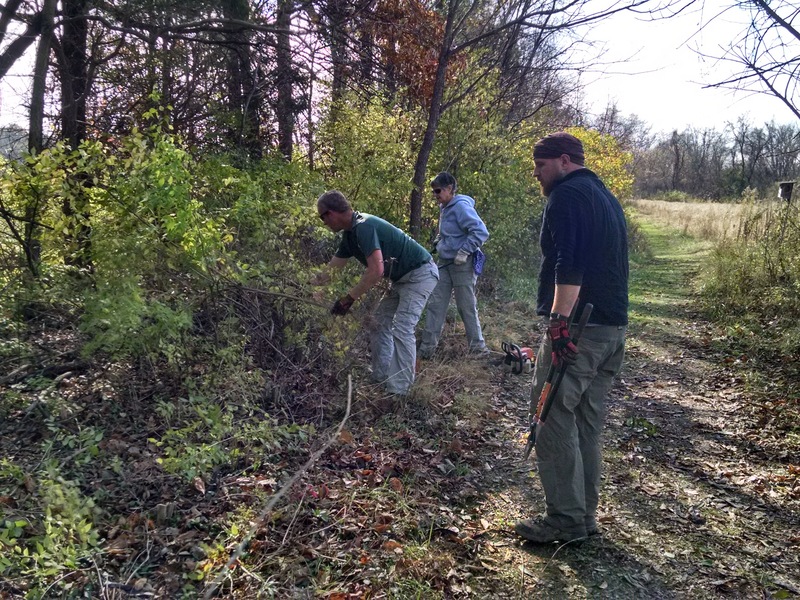 We have been fortunate to continually have a staff that shares our passion for the trail and have completed portions or the trail in entirely. This is the quintessential match made in heaven. RRT owners have supported the ATC with personal memberships since 2007. RRT has been a supporting partner as a retailer since opening in 2010, contributing through the sales of ATC merchandise. Indirect to the ATC, our biggest contribution has been our assistance, education, and passion that we have passed on for others to both enjoy and appreciate the trail. 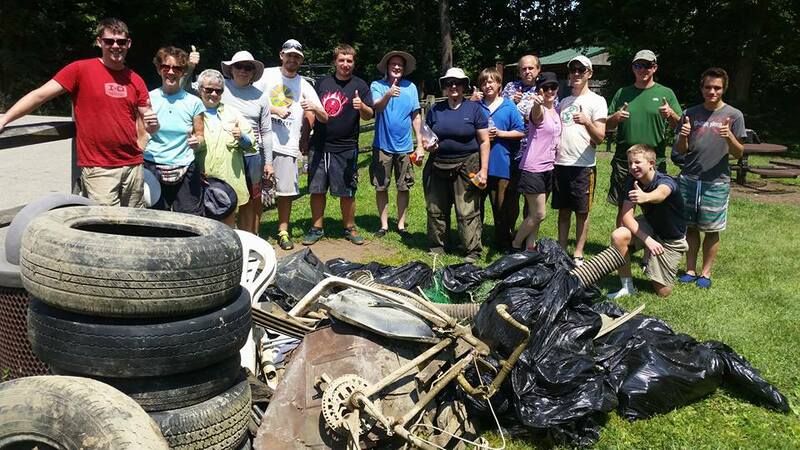 Spreading the word and growing the trail community to both use the trail and give back to it has been a surrounding message. 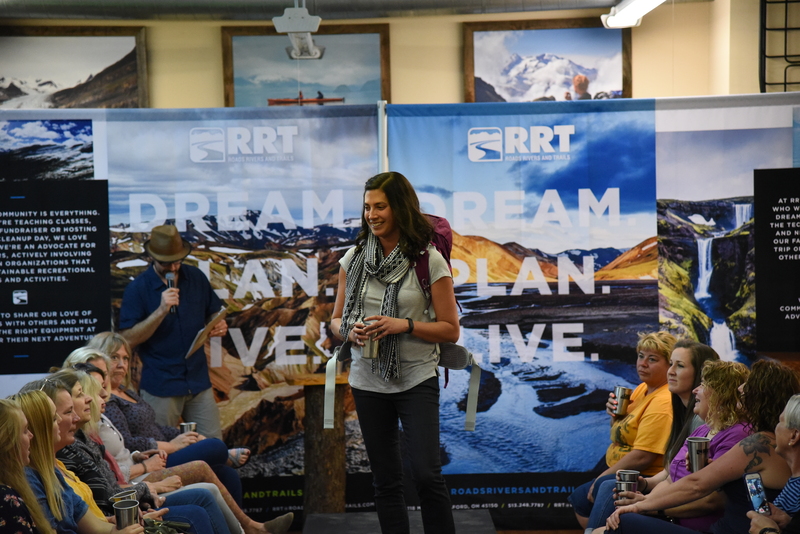 Every year, RRT is able to help people chase their dreams on the AT. 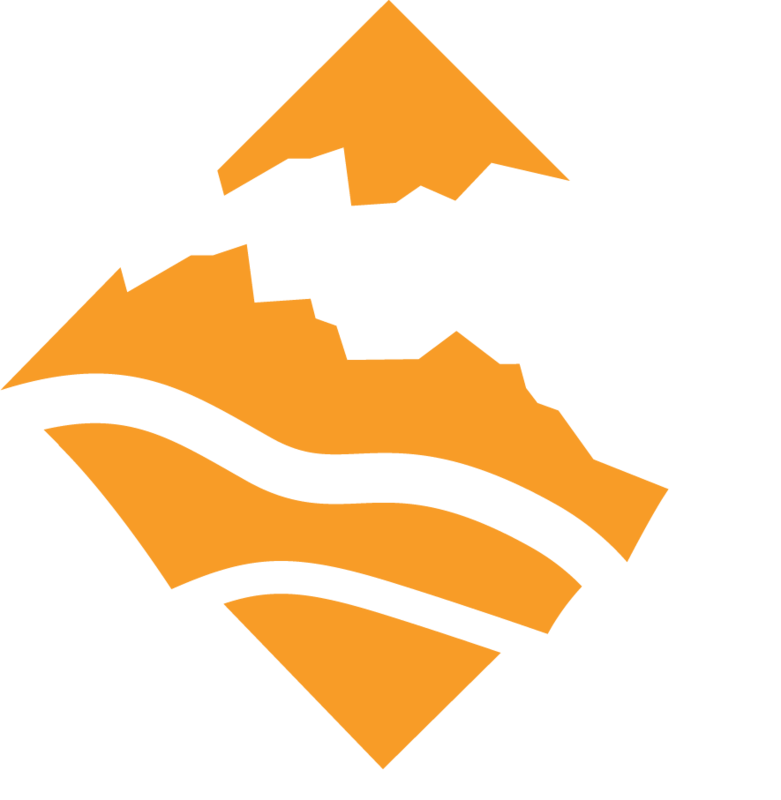 Through presentations and events, we help grow the imagination and confidence of the next generation of AT hikers. 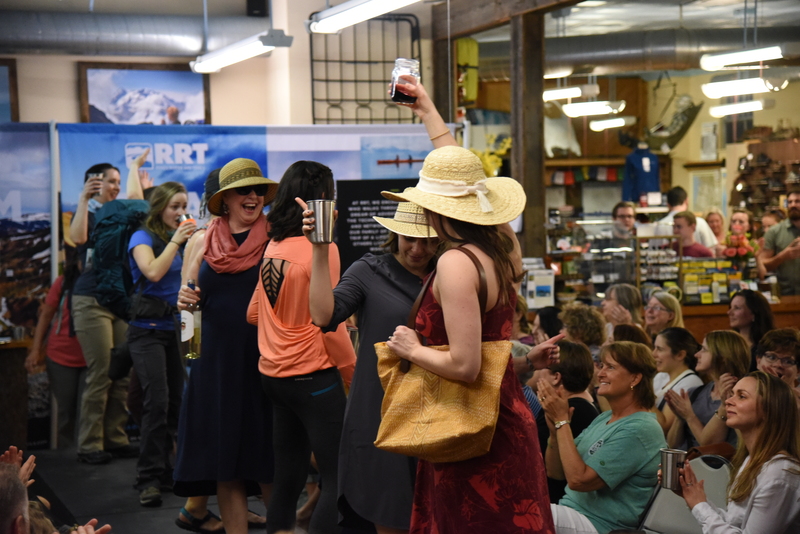 In 2015, RRT wanted to bring as many of those people together, so they hosted their first ATC fundraiser. With giveaways, games, a photo booth, and local favorite 50 West Brewery, RRT raised an additional $500 to contribute to the ATC. 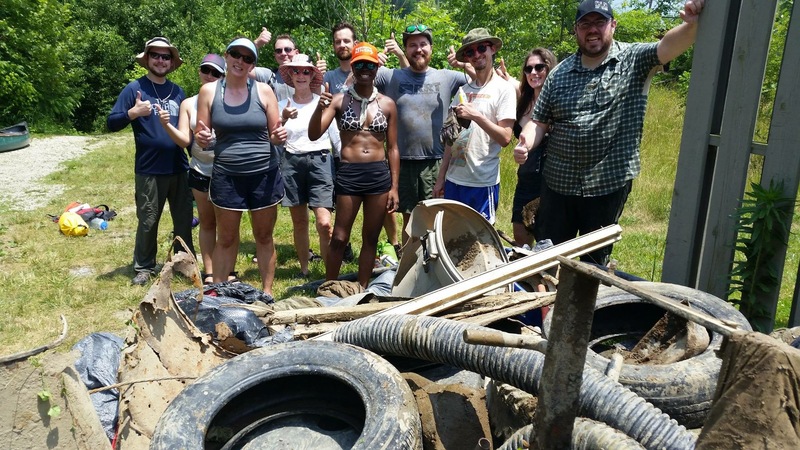 We hope to continue to grow the AT community, and although we are in Milford, Ohio, we will continue our work as AT trail angels from afar. 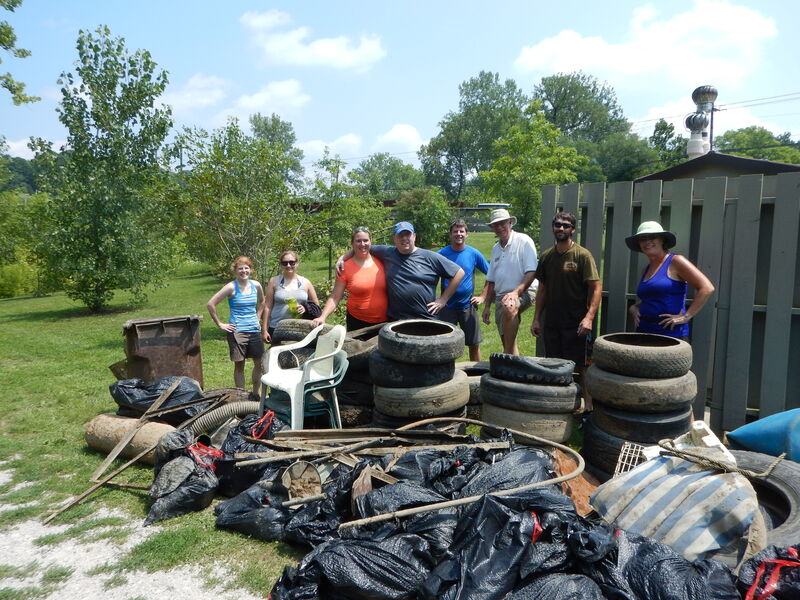 In 2011, RRT became corporate sponsors and donors for the Ohio River Way. 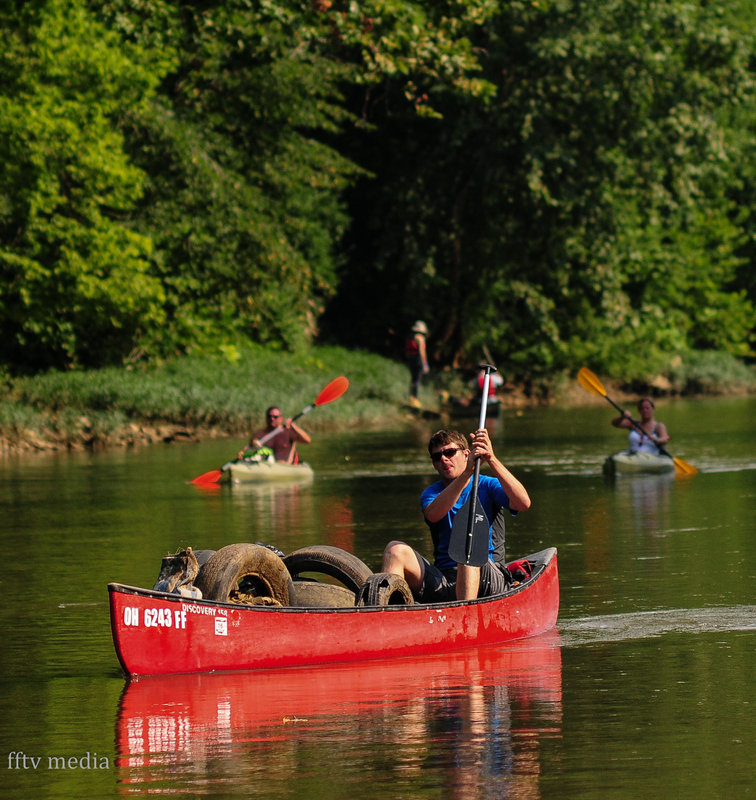 At the time, the Ohio River Way was also the organizing group behind the Ohio River Paddlefest. 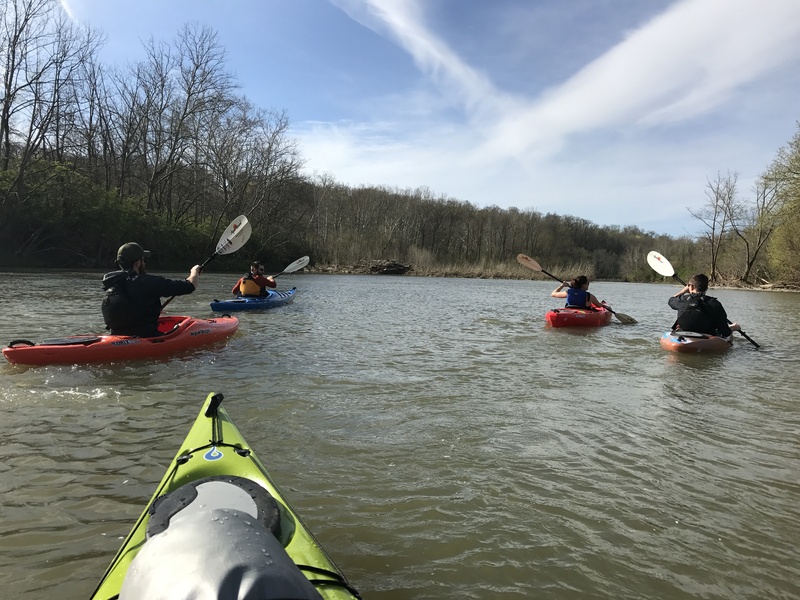 Paddlefest is the premier paddling event in the Midwest and sees over 2,000 people paddle their way down the Ohio River. 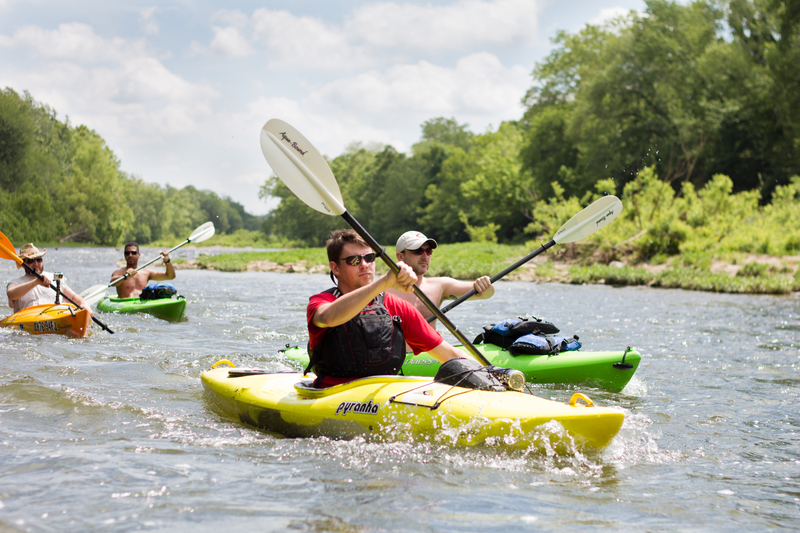 RRT remains a partner and financial sponsor for Paddlefest still today. 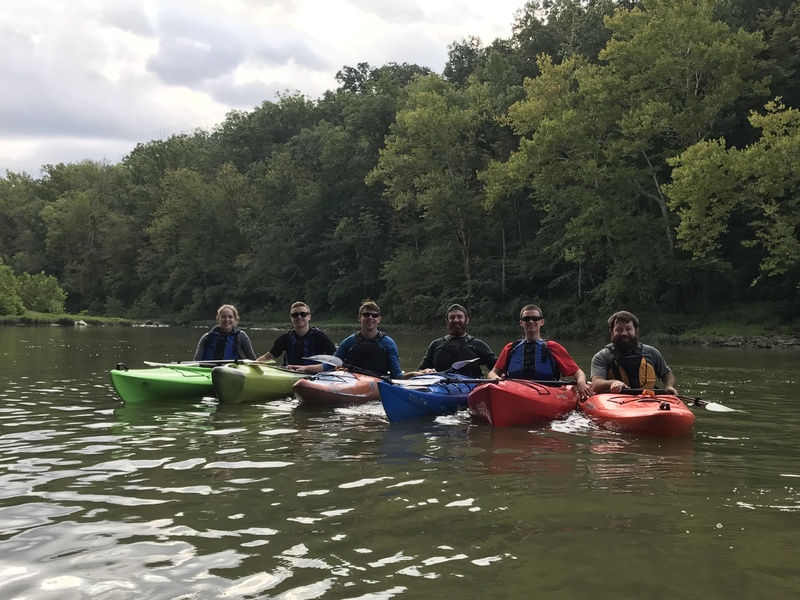 The Ohio River Way along with RRT were also the leadership behind the Tri-State Guide to the Outdoors, a yearly free publication that highlights the areas outdoor recreation. Later, the Ohio River Way would be operated as part of the Green Umbrella, a not-for-profit that aims at making Cincinnati one of the 10 most sustainable metro areas by 2020. 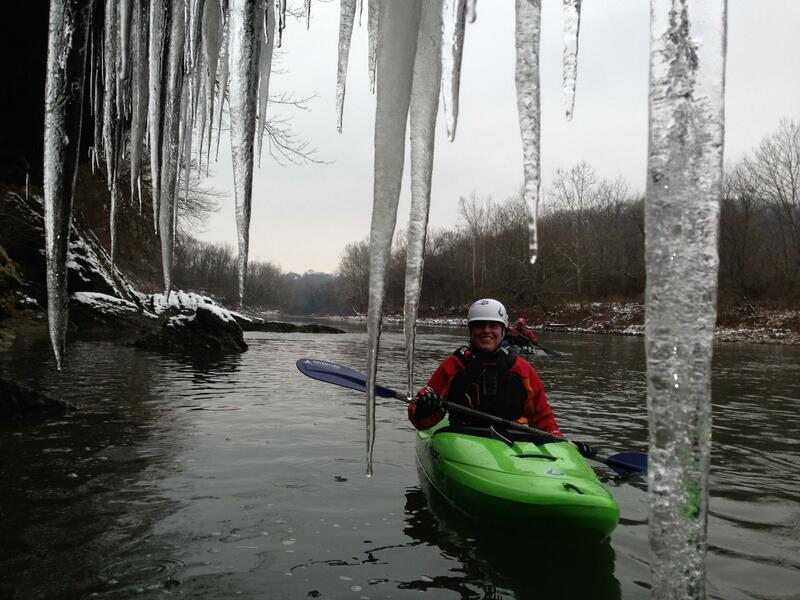 RRT continued their financial support for the Green Umbrella and their sponsorship of Paddlefest. 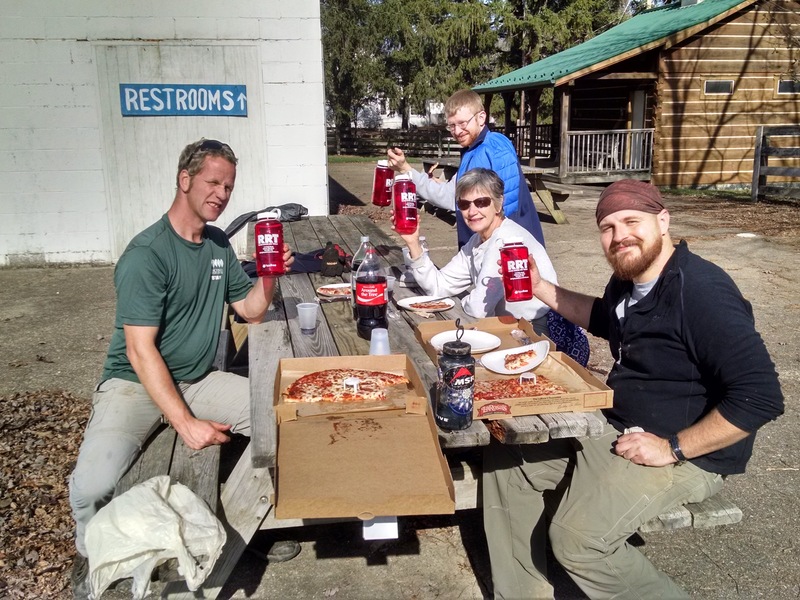 In 2014 and 2015, RRT donated their efforts to help make the Guide to the Outdoors publication possible. 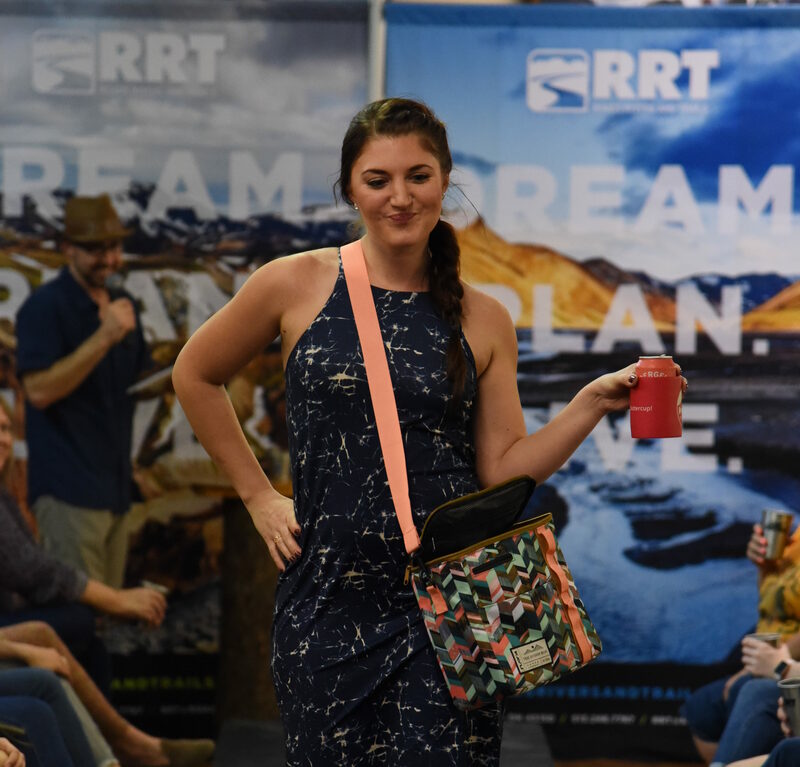 RRT owner Emily became one of the largest content contributors and organizers for the magazine and would see it reach new heights. 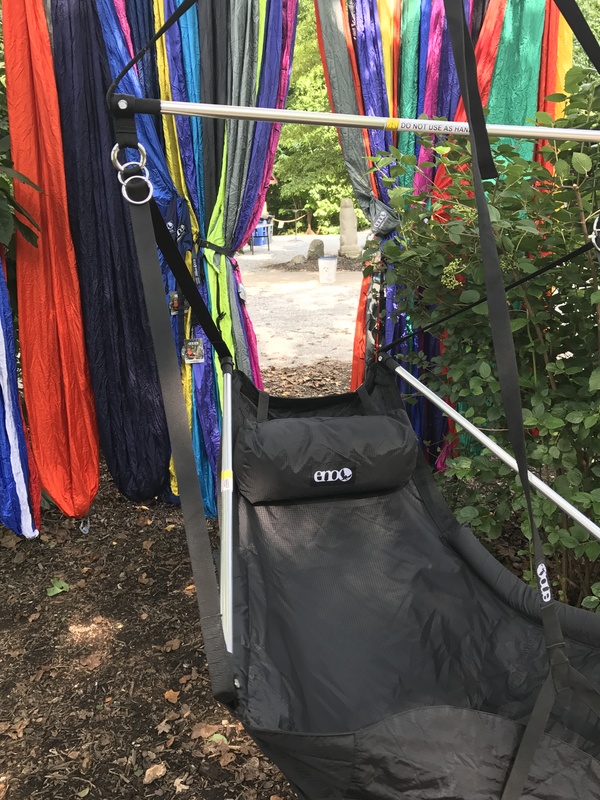 The Green Umbrella would also host the Great Outdoor Weekend across the tri-state providing over a 100 free opportunities to get outside and experience something new, look for this years details here. 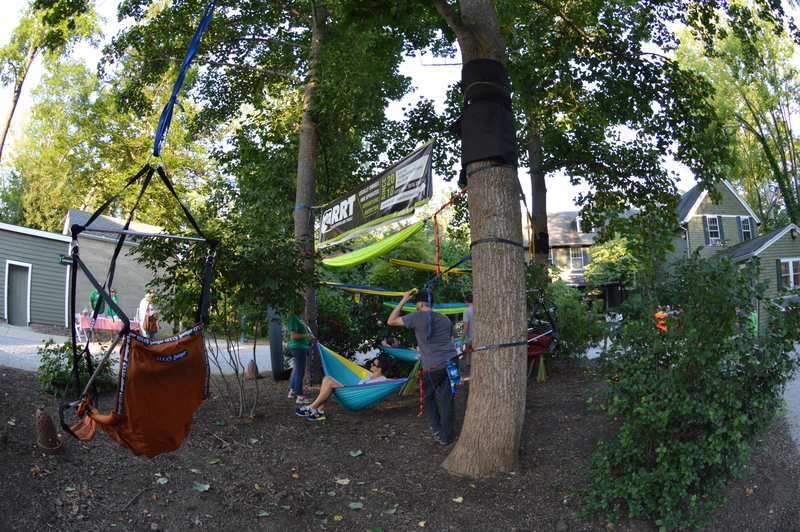 Since 2012, RRT has sponsored the event and often hosted a free event for participants. 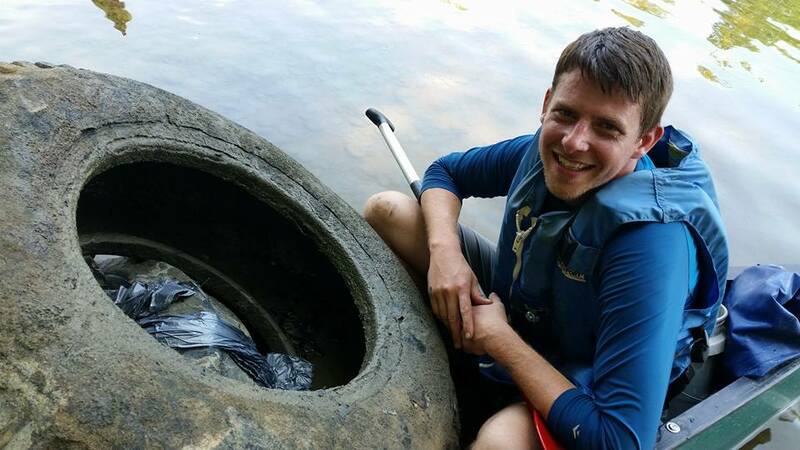 Meanwhile another organization was getting started: the Outdoor Adventure Clubs were formed in 2013 with RRT being one of their very first cooperating partners. 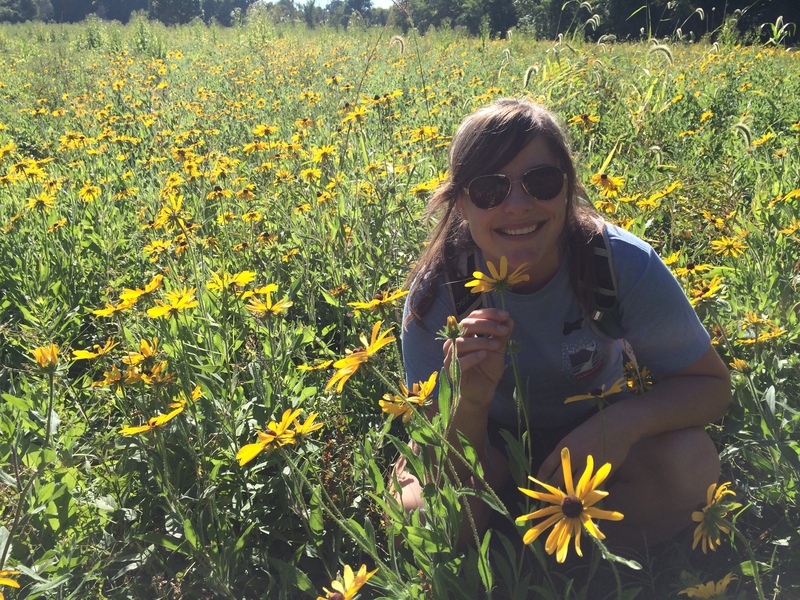 The OAC is directed at getting more underserved students into nature by providing free school-based outdoor recreation, education, and conservation opportunities for urban teens. 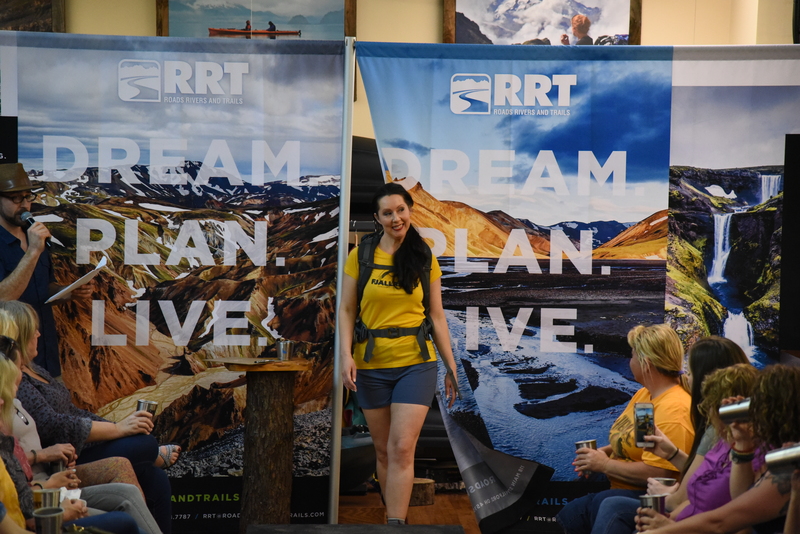 RRT immediately started working with the group, showing up to schools to promote the new club and travelling to different schools to present to club members and get them excited and prepared for outdoor events. 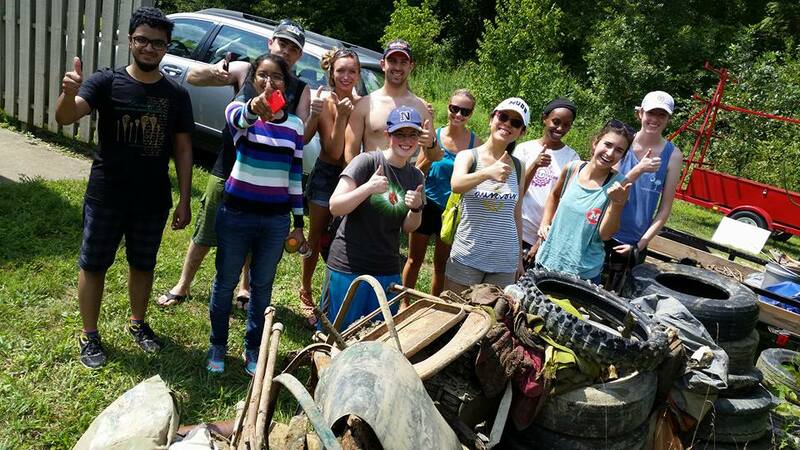 RRT has also helped to lead local hiking trips for the inner city youth in the club. In 2017 we’ve began co-sponsoring WVXU radio spots with OAC to raise awareness and fundraising efforts. Working with Columbia we were able to secure a grant for the OAC in early 2017 totaling $5,000 of equipment and financing. 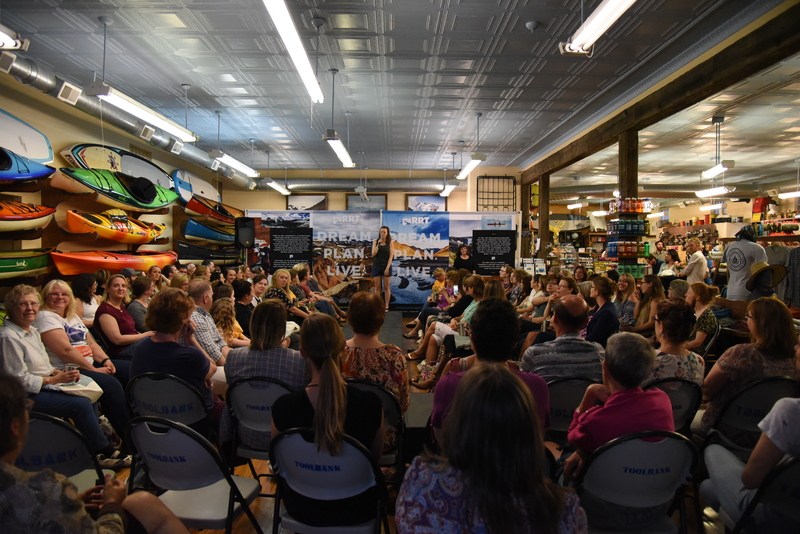 In April of 2017 we hosted our first annual Fashion Show Fundraising event with Fifty West Brewery to benefit the OAC and raised almost $1,500 and our efforts were doubled in 2018 to raise $3,000! Today, we continue to be financial sponsors, but also help with gear donations for the club’s events. 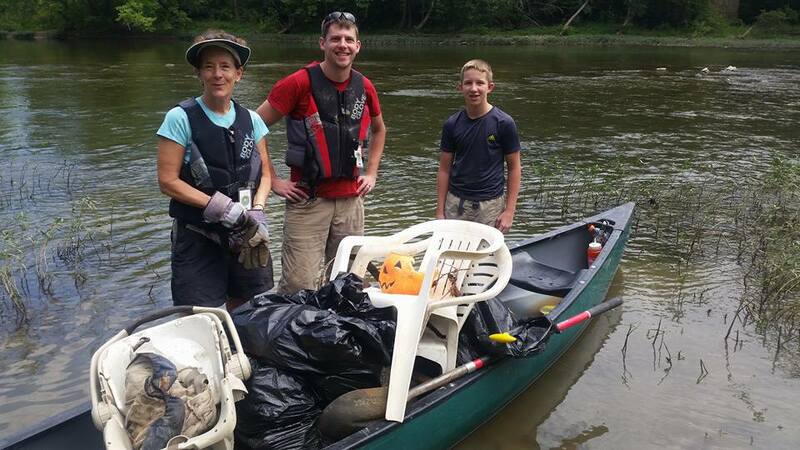 If you have old outdoor equipment or clothing, please consider donating it to the club through RRT. Any donation is rewarded with a 10% discount on any same day purchases. Look for RRT to join with the OAC through out the year for some significant raffle donations as well; Support the OAC and test your luck with a different outdoor package every month including RRT packages worth hundreds of dollars! 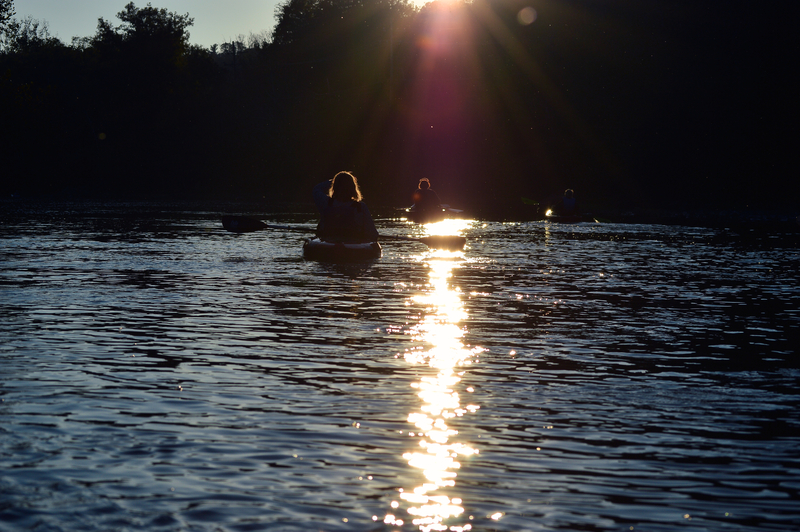 The OAC also adopted Paddlefest for 2016 and looks to expand their outreach and programs. 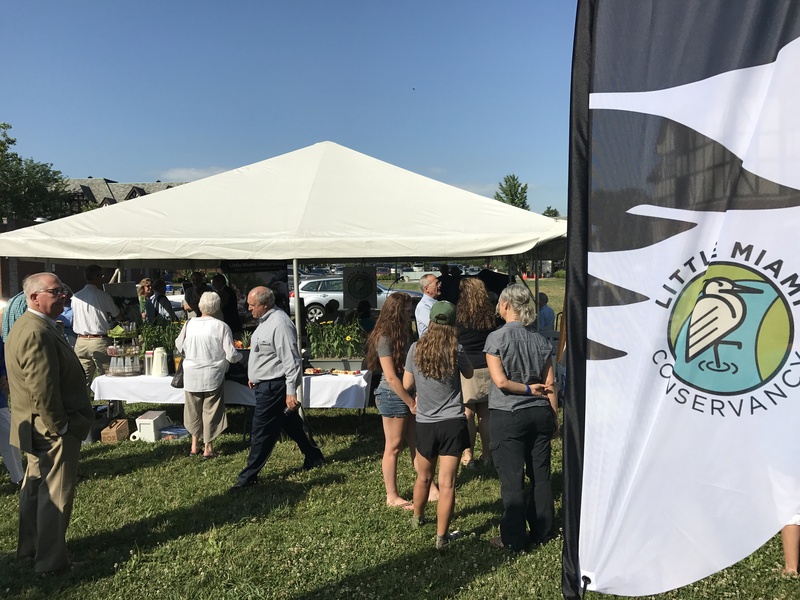 As of 2019 the organization has now transformed to the “Adventure Crew” and continues to improve the lives and outlook for hundreds of area youth. Please consider supporting their efforts anyway you can, and look for our fashion show fundraising event every April (tickets are limited and do sell out!). For more information visit them at the link below. There was no other place for RRT to start their story; Milford was to be our home without question. Owners Joe and Emily are Milford residents, Joe being born and raised here. Nature Outfitters, which was our predecessor, had a home here for about 20 years before us. The downtown area is special, hosting unique shops, unique restaurants, and a very unique position as a trail junction. We wanted to have a positive impact on the city and its economic development and also on its image and reputation across the tri-state. The Historic Milford Association is a not-for-profit that helps the small businesses in Historic Milford unite and to showcase themselves. The association fights to protect business owners’ interest with local government and allows for a stronger singular voice as a collective. HMA focuses on marketing the downtown, including several festivals and events every year like Hometown Holidays and the Longstone Street Festival. Both Emily and Bryan have held several board positions since becoming members in 2010. Emily has taken on a larger role and expanded responsibilities, acting as the Longstone chair for both 2013 and 2014. Emily then moved to the position of treasurer through 2017. Today, Emily helps push social media and website content. All of these responsibilities are of course done as an unpaid volunteer to benefit the city in which we operate. In 2016 RRT was officially recognized by the Milford Miami Chamber of Commerce with an award for outstanding achievement with-in the community in “Environment and Education”. Together with HMA we hope to continue to build the historic area of Milford to be an ever growing and beautiful place to eat, shop, and play. 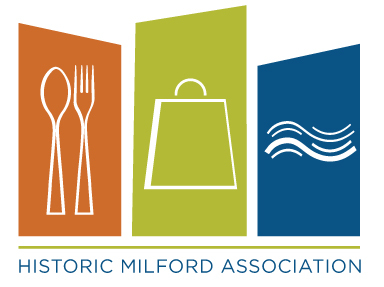 For more information on the Historic Milford Association, please visit the HMA website below. For more information on the “Trail Junction” and Milford as a trail town please read the RRT blog by clicking the link below. Valley View is a hidden gem that should not be overlooked. 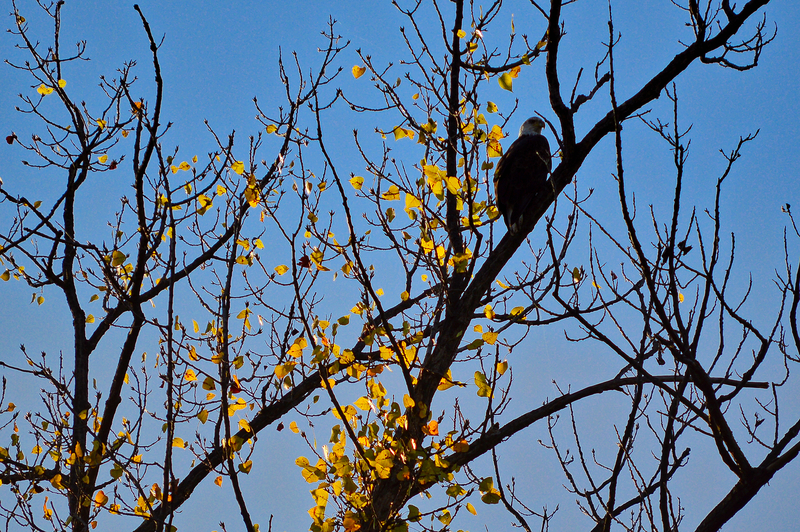 “We had been in Milford for over a year and yet I had yet to venture back to the preserve. It was a group trail run that led me back into Valley View, and since then that path has been one of my most travelled.” Says RRT Owner Bryan. The best part was that the Foundation’s beautiful trails that cut though field and forest are less than a mile from the doors of RRT. 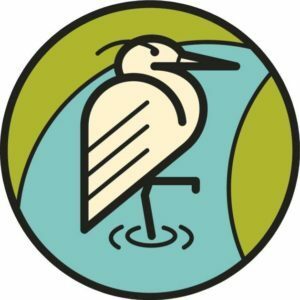 The property hosts wildlife, a community garden, a trail system, a hops field, river access, and a walk through history. Although their footprint is relatively smaller at about 150 acres, it is easy to find yourself exploring a new trail or stumbling upon an old barn or beautiful farmhouse on the property. Their message is simple: conserve land, preserve history, and share with the community. This message resonates loudly with the crew at RRT. 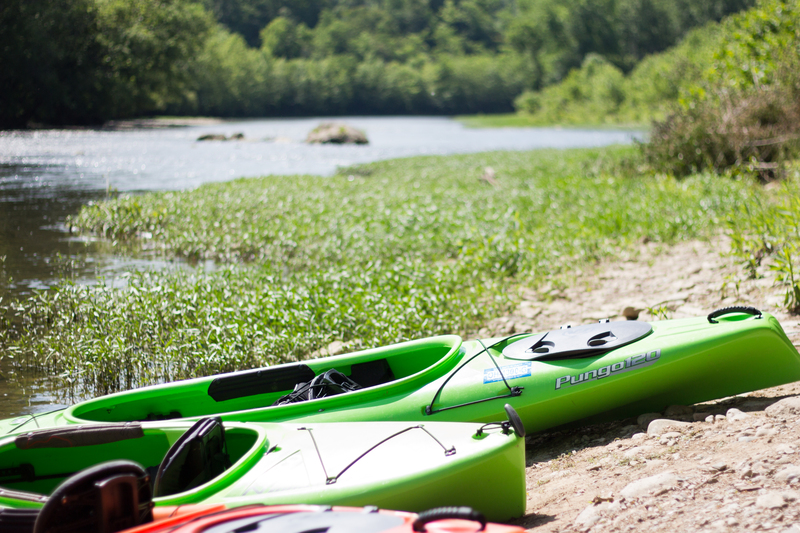 We understand the importance of accessibility to the outdoors for all. That is why we strive to be strong partners with the Valley View Foundation. We want to encourage all of our neighbors to visit and support the organization and to take advantage of this gem in our backyards. 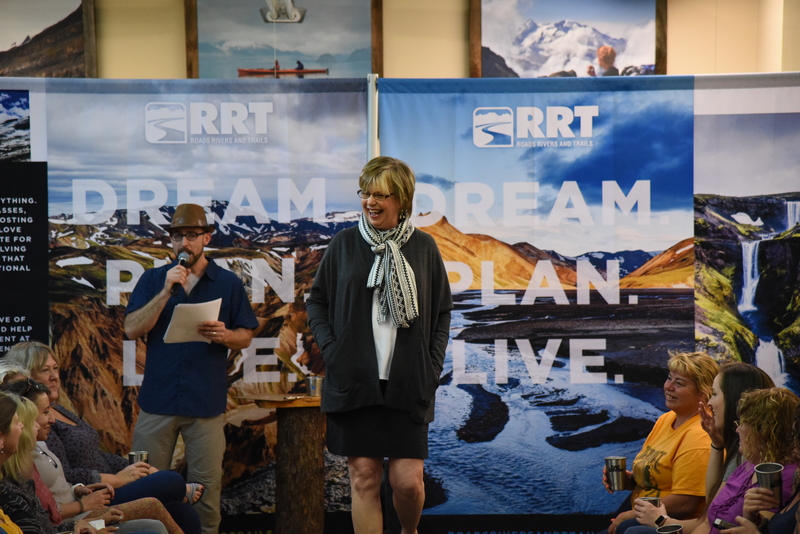 In 2018, RRT owner was elected on the the board for the Valley View Foundation so that he can have a greater impact with the organization in both fundraising and outdoor recreation. Bryan’s first task was to help organize the resurgence of “Run for the Bottoms” a 5k and 10k race through the grounds. With over 80 participants year one we had a great success in raising nearly $3,000 for the foundation. Keep a look out for next years event! 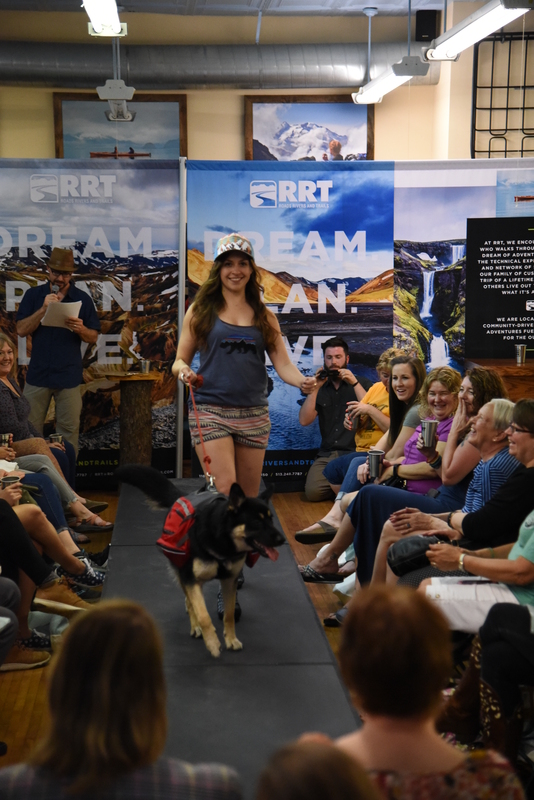 RRT has worked to financially support the foundation since 2015 when they held their first in store fundraiser. That year we were able to write a check for an additional $500 to the Foundation, followed by $650 in 2017 and over $1,000 in 2018. 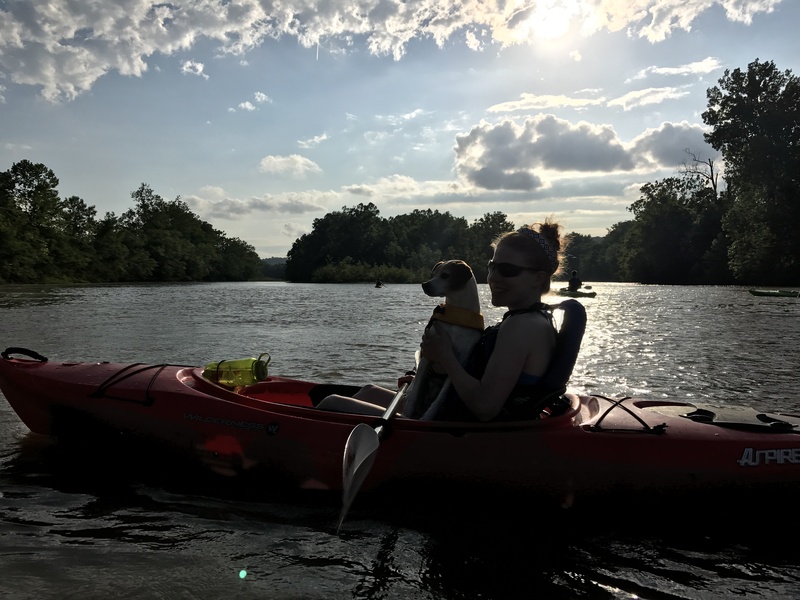 We also sponsor and promote their “Taste to the View” fundraising event with premier raffle items like our popular kayaking package! Teaming up with Patagonia we released a limited edition tee celebrating VVF’s work in the future removal of the low head dam on the East Fork of the Little Miami. This will provide continuing fundraising dollars and bring additional recognition to their awesome work.